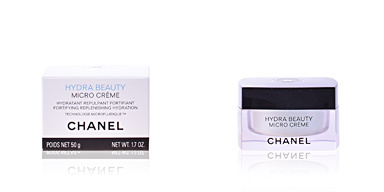 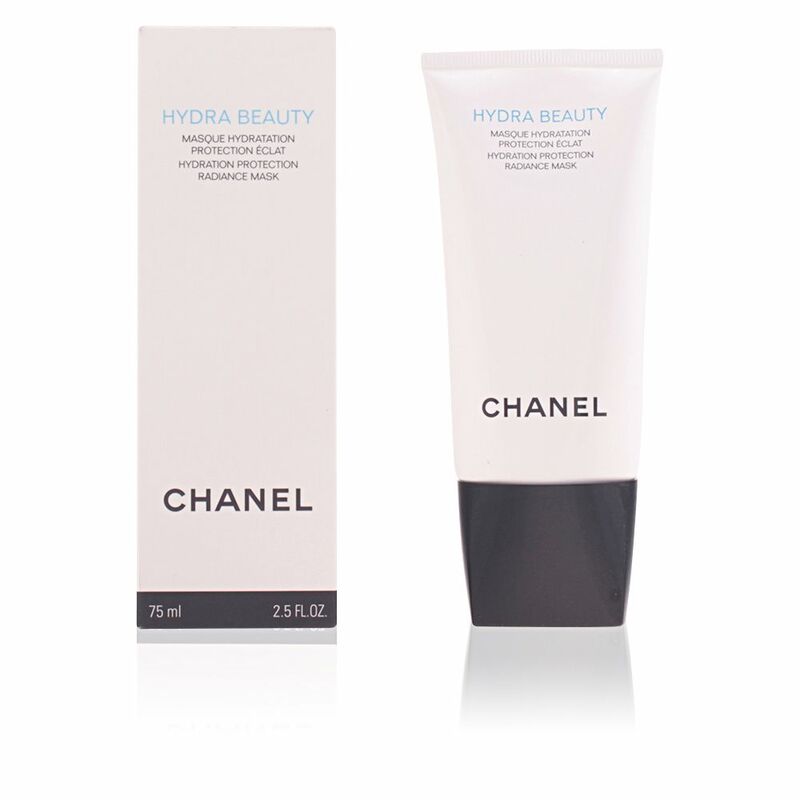 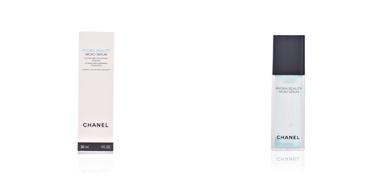 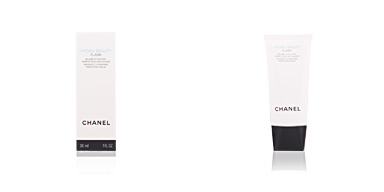 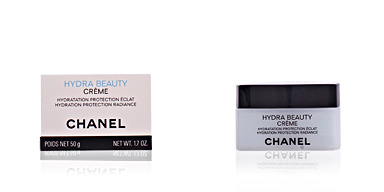 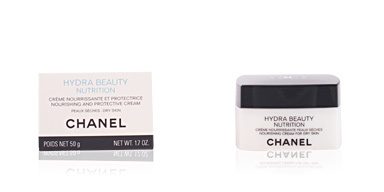 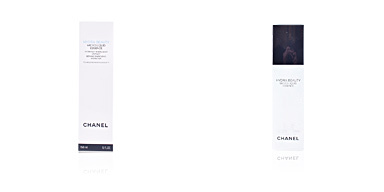 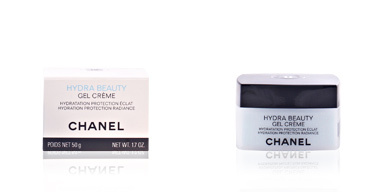 HYDRA BEAUTY masque by CHANEL is a hydrating and energising mask for the face. Discover a moment of infinite pleasure and relaxation. 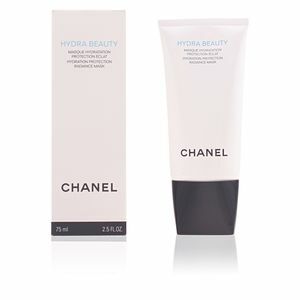 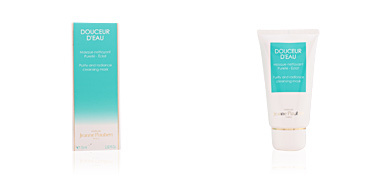 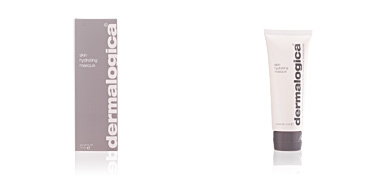 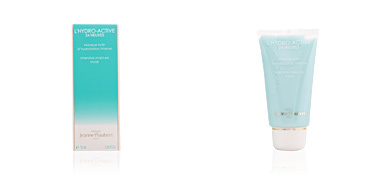 HYDRA BEAUTY masque reinforces the natural protection of your skin, wrapping it in a film of extreme hydration. 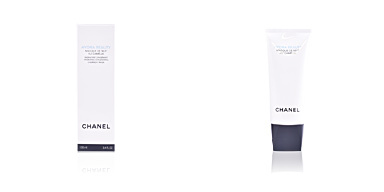 Its formula, based on Camellia Alba, Shea butter and Cocoa and Blue Ginger, reveals a new concept of well-being, leaving skin supple, ready and radiant. 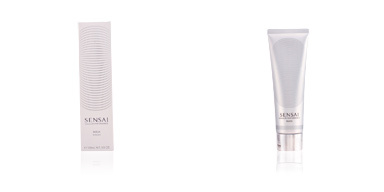 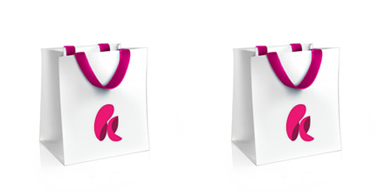 Tested under ophthalmological and dermatological control. 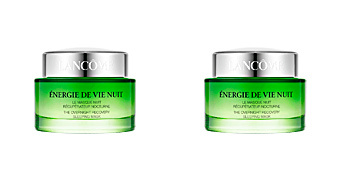 Not comedogenic.